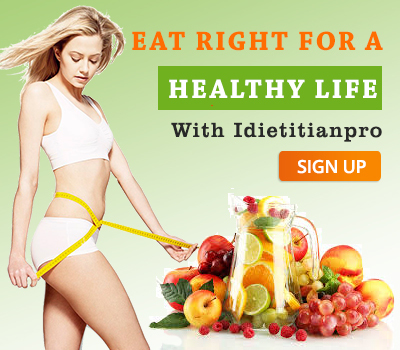 Here at Idietitianpro you will get various weight loss packages. You can pick any one of them relying upon your target and need. All the packages which we have here have associated welfare with them. See what you need and choose accordingly. If you want to lose only some kilos then you can pick a monthly package or if the aim is a bit big then you can go for others like 6 months, 3 months, 2 months. So pick one deciding the amount of weight you want to lose. Pick this diet pack if you plan to lose less amount of weight. 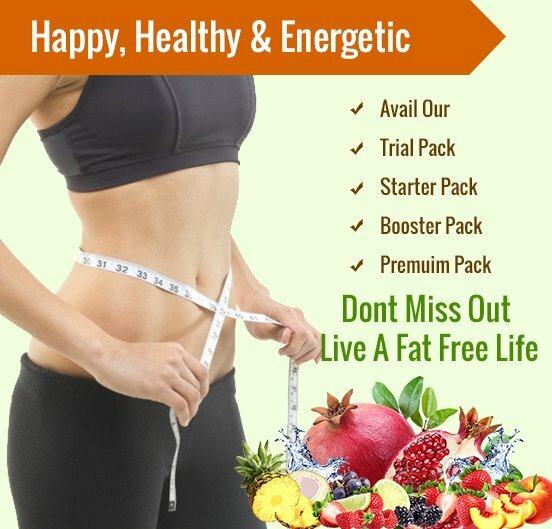 This is a one month package and will start with your daily period looking into your already daily food diet and other habits such as exercises and food to meet your target weight. Based on your body type and the desire to lose the amount of weight our dietitian plans an relevant diet that you actually need and is suitable. We will be sending the diet plans via mails ever week. At the foot of every week our experts will assess your progress and that how much of your goal you have attained. If you require more, we will also send you the further diet plan of the upcoming week. 2 months weight loss package commence by gathering information related to your diet which comprise your already present routine diet and other food habits. The gathered information is later compared to your target goal of weight loss and looking into it a new plan will be coined by our expert. The new diet plan which we will prepare for you will be as per your necessity. At the foot of every week our dietitian will give you a follow up call to check the progress and see how much you have attained. As per the condition and requirement you’ll be receiving the further week’s diet through mail. Once we are done with the 2 months period, when the package ends and you have achieved the target you made, you’ll also be getting a maintenance plan to maintain the achieved weight. A piece of advice: pick this plan if you plan to lose up to 6 kgs. If you pick this 3 months package, our experts will start to observe your lifestyle which includes your regular eating habits as well as the routine diet. The observed things will be paired with your target weight that you desire to achieve. Setting comparison our dietitian will make an relevant and proper diet plan for you that you’ll need to pursue. Every week you’ll receive the diet plan from us via mail and at the foot of every week you’ll have to respond to our check out call made by our dietitian to ensure if the diet I going well. The collected data will be further used to prepare you next week’s diet. When this weight loss package of 3 months gets over, you’ll also be getting a maintenance plan to stay healthy and retain the lost weight. A piece of advice: pick this plan if you desire to lose up to 10 kg. Six months package too begins with collecting your daily routine and diet, information like your food habits and existing diet plan that you’ll have to follow. The collected information is then paired with your weight loss aim. A new diet plan is made looking into the collected information. The new diet plan is prepared to help you lose weight. At the foot of every week you’ll receive a follow up call from our expert, this call will help them know the status of your diet and also will help them make a new diet plan accordingly. The new diet plan will be sen to you at the end of the previous week via mail. You can openly talk to our experts regarding any issue you are facing following the given diet. Your queries will help them prepare a better plan for you. After you are done with this 6 months diet you’ll also be receiving a maintenance plan to maintain the target you have achieved. Follow up calls every week.